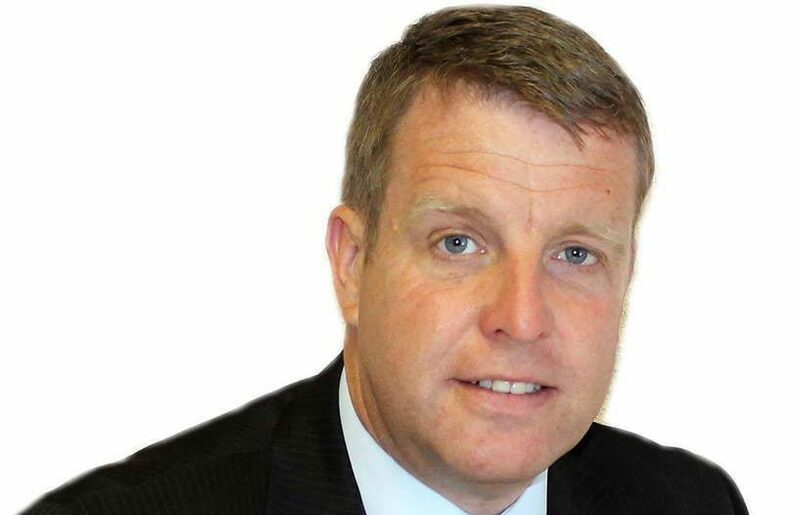 Finlay Carson MSP for Galloway and West Dumfries has made a statement following reported drug related incidents in relation to Maxwelltown High School in Dumfries. Finlay said “I am very concerned to learn of the drug related incidents at Maxwelltown High School in Dumfries. “We must have a zero tolerance approach to drugs in our schools. “Today I have received an update on the work the police do in addition to teachers and other agencies. 50 inputs have been delivered by Police to High schools across the region on the drugs and safety messages alone, this is from the start of term in August, 2018. “All of these include drugs education. “I continue to be supportive of the efforts of Police Officers in Dumfries and Galloway and their engagement through the Multi-Agency Safeguarding Hub. They conduct a number of roles within schools where they deliver presentations to pupils, S1 to S6, focusing on Social Media/internet and Drugs/Alcohol and associated Antisocial behaviour. They also play their part in major youth events like YouthBeatz. “I call on the police and local authority to seriously consider random drug sweeps of all senior schools in the region to nip this issue in the bud. Police sniffer dogs could be used to ensure that schools are drug free safe environment. This would send a clear message to all involved in the use and supply of drugs – it is simply not acceptable. “I have spoken to local police to raise my concerns and have confidence they are taking appropriate steps to urgently tackled this issue and that pupils are kept safe from drugs when attending school.